This is it, one of the highest regarded Double IPA's of all time, Pliny the Elder. 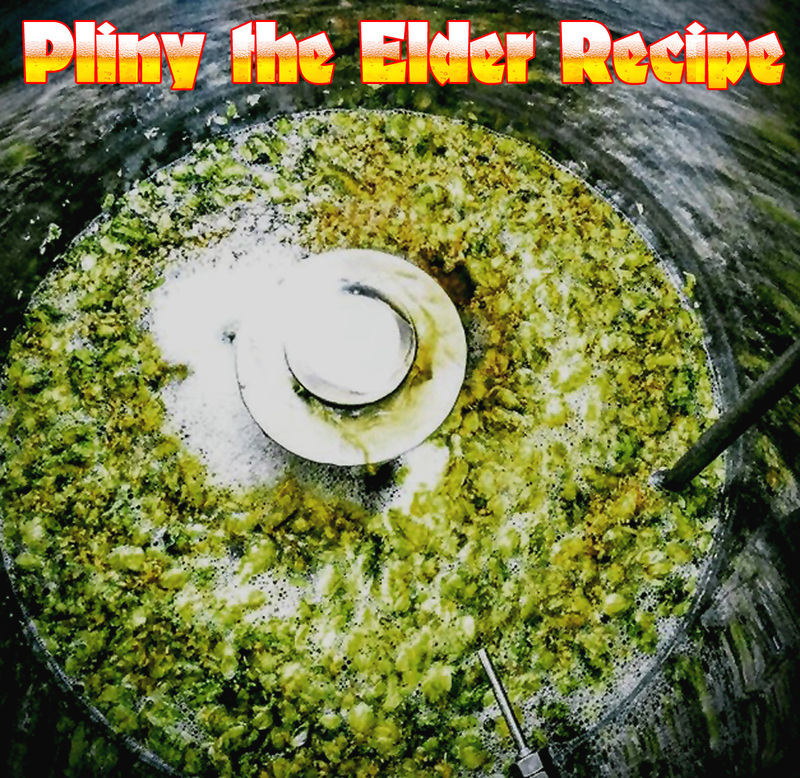 I have brewed this Pliny the Elder recipe many times and it is just like the real thing if you do it right! It is a perfect West Coast Double IPA in my opinion. It is over flowing with hop flavor and balanced perfectly. Condition for 2 weeks and enjoy! Notes: Do not rush this beer! If you follow all the steps you will have an incredible Double IPA on your hands. This Pliny the Elder Beer Kit can be purchased here!